The Life-Line Portside knitted sweater is made of a sturdy and durable material. This material feels wonderfully soft and comfortable on your skin. Read more.. 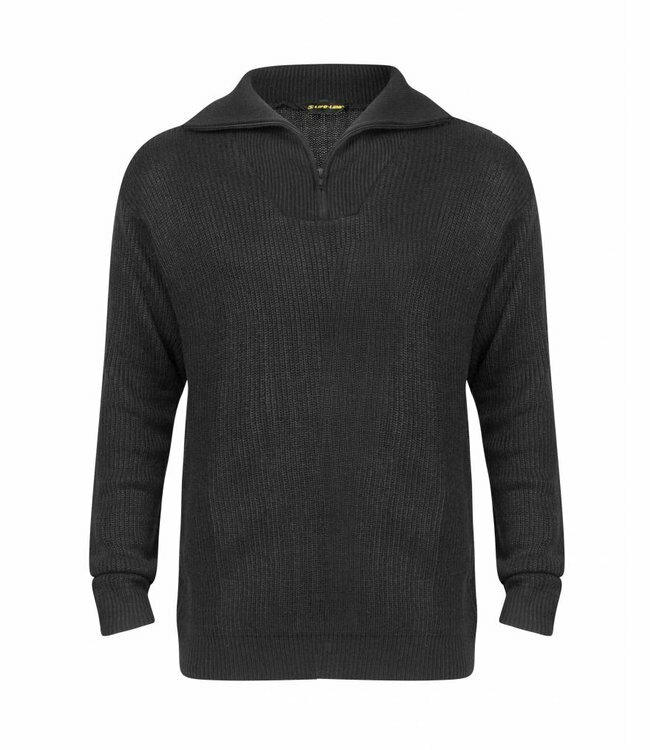 The Life-Line Portside knitted sweater is made of a sturdy and durable material. This material feels wonderfully soft and comfortable on your skin. 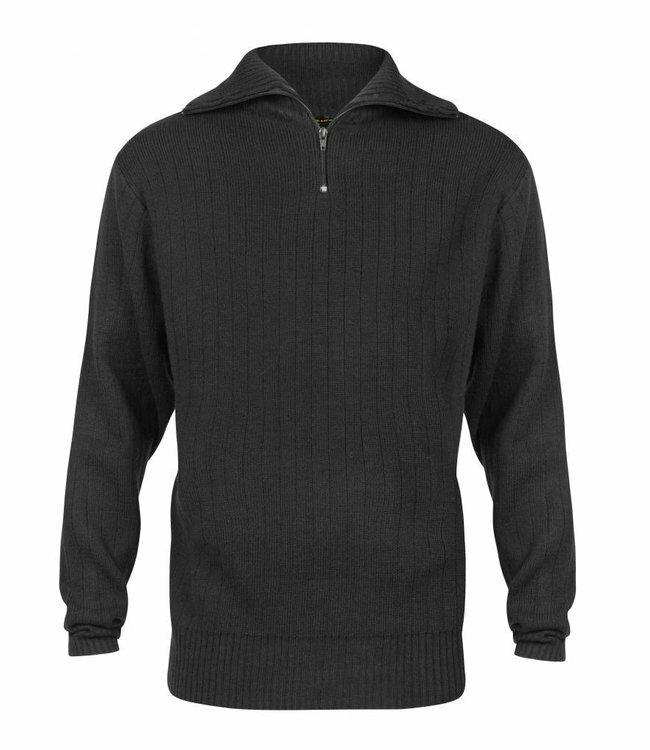 The knitted sweater will keep you warm during colder days. 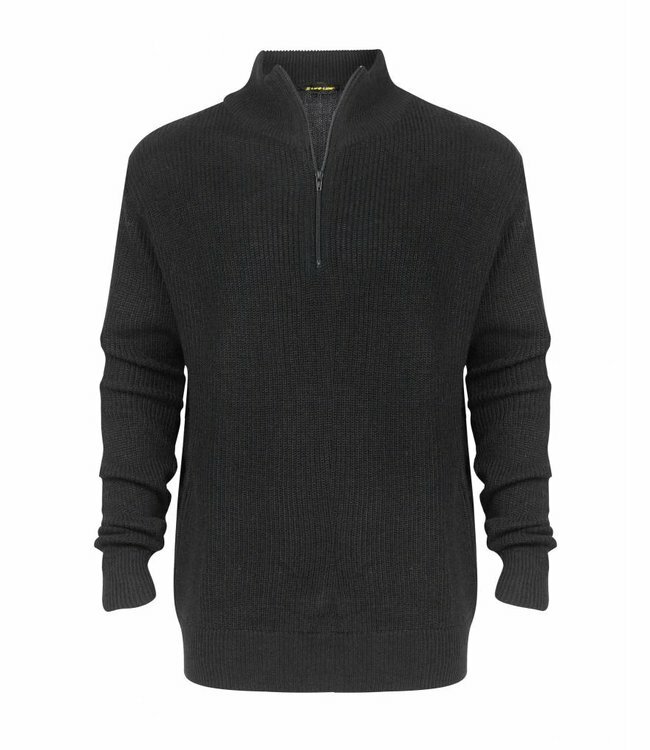 You can wear the sweater in the autumn and spring as an outer layer and in the winter as an intermediate layer. The Portside has a small collar that closes with a zipper. This way you avoid a cold neck. It fits nicely around your body for a perfect fit.